3 axis frame with 2.4 inches LCD panel Glue Dispensing Machine. 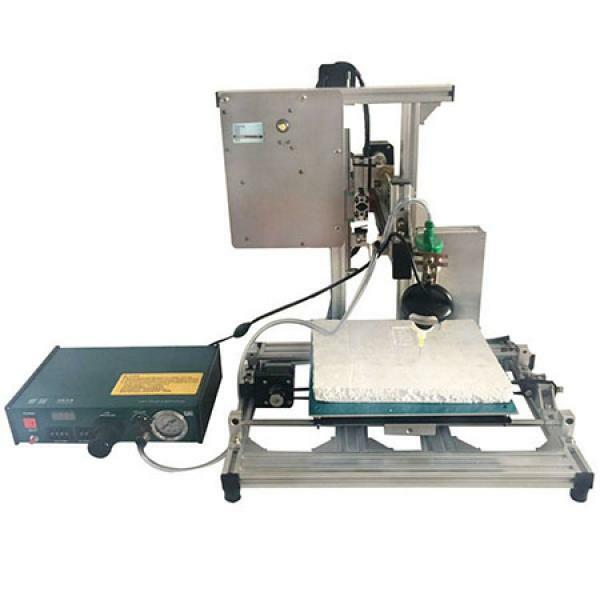 Applicable glue, hot melt adhesive, such as lotte 3542, fuller 9496, 3m, 2665, itw94167, etc. 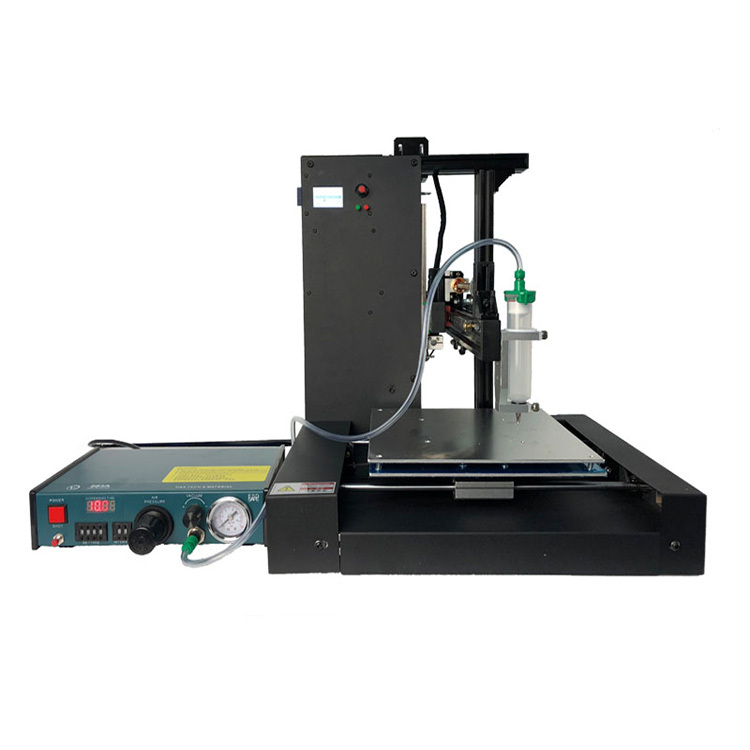 Applicable dispensing works, handset pressed key, dye printing, switch, coupling, computer, digital product, digital camera, MP3, MP4, electronic toy, loudspeaker, buzzer, electronic primary device, integrated circuit, circuit wafer, LCD liquid crystal box, relay, speaker, crystal oscillator part, LED lamp, cabinet cementation, optical lens, mechanical part seal and so on. 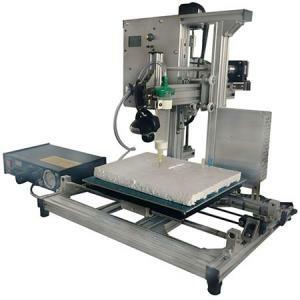 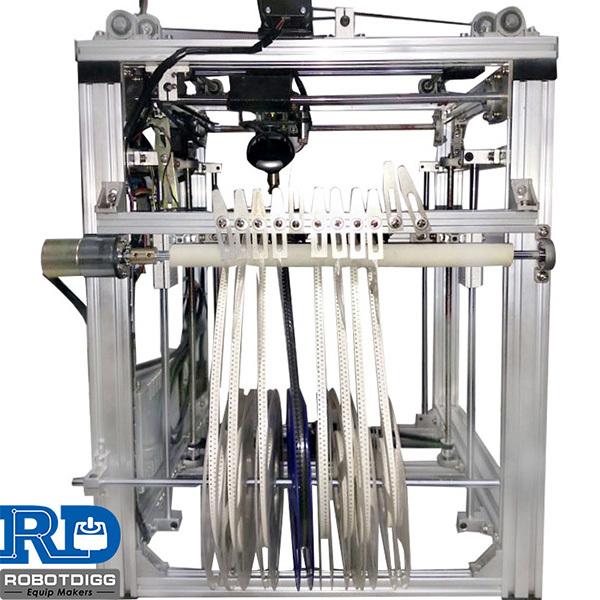 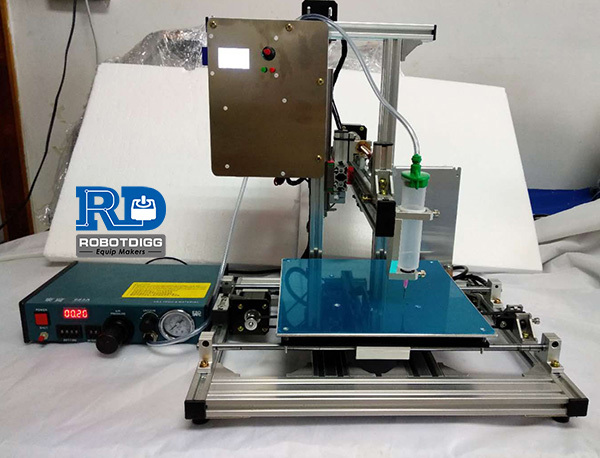 3D Printer Frame could be used to PCB Soldering, Glue Dispensing, Pick and Place.